In between all the things Justin mentioned, I managed to read a lot of books (and, of course, buy a lot of records) in 2015. It was the year that the realities of racial injustice in America and the threat to our species from climate change became all the more stark. My list starts with those two topics and takes a less serious turn towards the work of some of the greatest artists of our times, a recent vacation and then and onto some of the best dancefloor jams of the year, the latter of which I’ve compiled into a playlist here. I hope you enjoy. Ta-Nehisi Coates This man is a national treasure. No one else seems to articulate so succintly, accurately and honestly the truth about race relations in the USA today. His book, Between the World and Me, and his essays on mass incarceration and the case for reparations are essential reading. Nicholas Kristof wrote early in the year in the New York Times that White People just don’t get it, and he’s right. We don’t. We owe it to ourselves and our communities to make an effort to ‘get it’. Ta-Nehisi Coates can help us better than anyone else. Plus he loves the GZA. 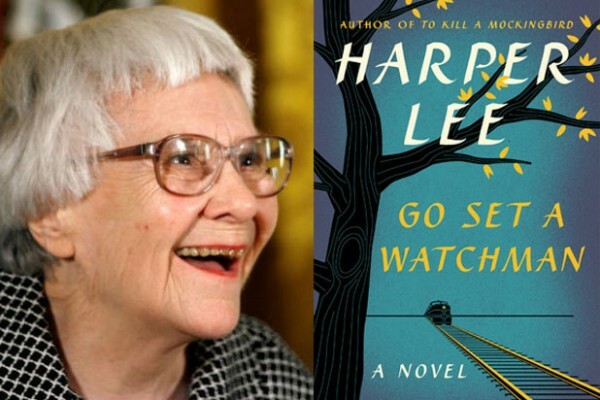 Harper Lee Go Set A Watchman My favorite book growing up was To Kill A Mocking Bird, so I awaited the release of Go Set A Watchman with the childhood excitement of my younger self. 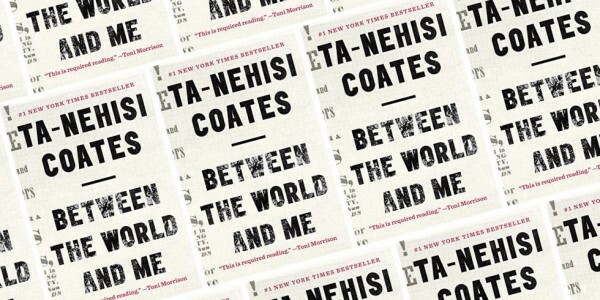 It’s a great book – a more difficult beast to tame than Mockingbird (which explains the lukewarm critical response from some quarters), but it tackles a more nuanced and honest reality – the subtleties of our attitudes and bias towards people of other races, beyond a basic denial of being racist. It’s for this reason and the serendipitous timing of the release that I think it’s an important work of art. A perfect accompaniment to the work for Mister Coates. Naomi Klein This Changes Everything Just last week 196 countries reached a framework agreement on how we collectively as a species will work toward ensuring we are not eradicated by climate change. I haven’t yet read how Naomi Klein views this recent agreement, but I can’t help but think that she’ll view it as not enough. 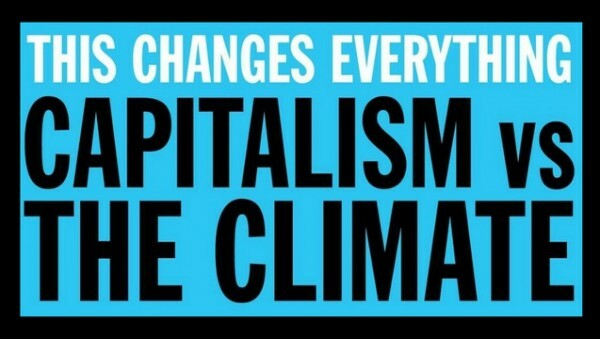 Her book, This Changes Everything, is not only an excellent refresher on how dire things have gotten, but it’s also an excellent overview of how we got here and how capitalist ideology, when left untamed, could possibly lead to our ultimate downfall. If you don’t have time to read the book, check out the documentary of the same name on Netflix. 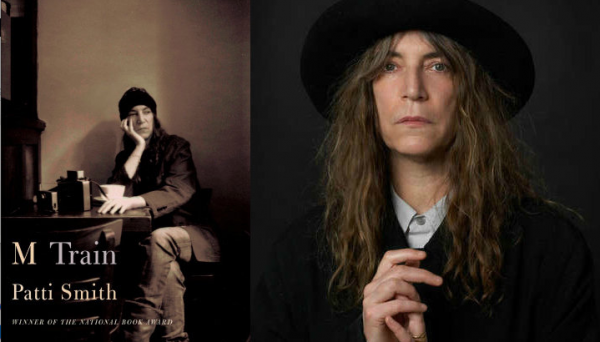 Patti Smith M Train If there was an antidote to the depressing realities of racial injustice and global warming this year, it was getting lost in the poetic meanderings of Patti Smith. Just Kids, her (other) memoir on her early life in New York, was a chronological coming of age story. M Train is the story of a true artist in her later years, lost in her thoughts and imagination, taking each day as it comes as she let’s her artistic impulses to guide her through life’s adventures. A magical read from a magical lady. 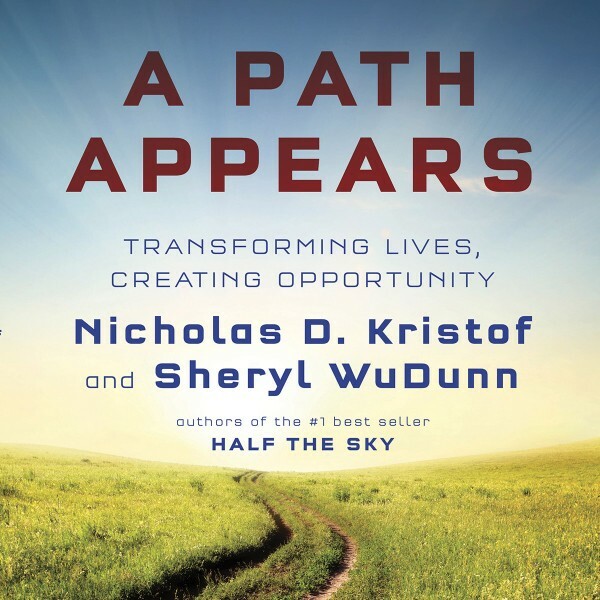 Nicholas Kristof & Sheryl WuDunn A Path Appears Justin and I have made an attempt to tie the party and our record label back to real social issues in our community through our partnership with Robin Hood. I often wonder how much of that cause resonates beyond a financial gesture. For anybody who wonders how they can do more to make a difference beyond their own lives in this world, Nicholas Kristof and his wife help lead the way. Rumba at the Callejon de Hammel in Havana This year my wife and I took a trip to Cuba. Amongst many highlights was a Sunday afternoon spent on the Callejon de Hammel, where local Afro Cuban bands take turns playing and dancing. All the singers took turns as front men, the musicianship was amazing and there was always a vibes man spurring the crowd to get down. Music runs through the veins of the Cuban people, and there’s no better place to experience it than at the Callejon de Hammel on a Sunday afternoon. Oni Ayhun, Rroxymore, Jaguar Woman, Aquarian Jugs “DR1-1” I played this record A LOT this year. It comes from an EP on a new imprint called Noise Manifesto. Each of the listed artists all contributed different parts to each of the four tracks on the EP. The net effect is the blurring of the lines of authorship. It makes for a more mysterious record with only the music left to do the talking. Such a jam. DJ Qu “SS1” I’ve bought a lot of DJ Qu records in recent years, but this one for me is breaking new ground. It’s super deep, has a killer groove, and the sound design is as good as anything I’ve heard this year. It’s the kind of record I aspire to make every time I sit down to make music. The man himself is also a true gent. Total respect. Alden Tyrell feat John Tyrell “All We Need” There’s nothing new in the sound or the approach here, but I’m convinced Larry Heard would approve of the flawless execution of the sound he innovated. This was released in 2012, but I only discovered it this year. I haven’t stopped playing it since. Mass Production “Welcome To Our World” The most fun I had playing disco this year was when I was playing this song. Rev Louis Overstreet “Working on the Building” One of my favorite moments DJing this year was playing this song as the final track at one of the Mister Sunday parties in New York. The slow start had the floor fooled into thinking we were bringing proceedings home on a mellow tip, but then at 2:38 mass hysteria ensued. The whole record is a real delight. It captures Rev Louis Overstreet, his guitar, his four sons and his congregation communing with the Lord through music. Amen. Kendrick Lamar To Pimp A Butterfly What Justin said. On repeat all year long. Floating Points Elaenia The most beautiful and artistically courageous record of the year. Milton Wright Friends and Buddies Fantastic reissue from the on-fire Athens of the North. D’Angelo Black Messiah Justin had it on his 2014 list, but I didn’t get around to it until 2015. So familiar and so great. It’s like he never left. Battle Trance Palace of Wind Drone jazz. Kamasi Washington The Epic Kudos to Kamasi for making a jazz record that people outside jazz circles are excited about. And kudos to Brainfeeder for making it happen. David Brooks The Road to Character Another great read.